Over the first ten years of his solo career, singer-songwriter Frank Turner recorded some fantastic material. His deeply personal songs touched on many subjects, from death, love, travel, friendship, lost weekends and politics. In short, in that time, he’s acted as a friend who’s been there, seen it all and is able to lend a lyrical tale of empathy whatever your personal situation. 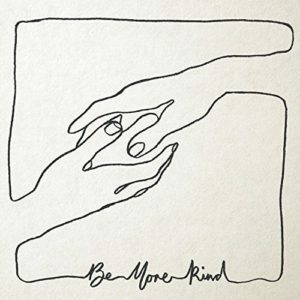 This time, though, he’s really not messing about: the commentary of ‘Be More Kind’ is a world away from the songs of youth, parties and camaraderie that peppered his early releases. It’s also musically far broader. A restless album, even; one that refuses to settle into any one style, sometimes with only Turner’s honest and personal lyrical concerns as an obvious link to the past. And while it isn’t a concept album, more than a few of its songs are connected to the universal themes of time and mortality. 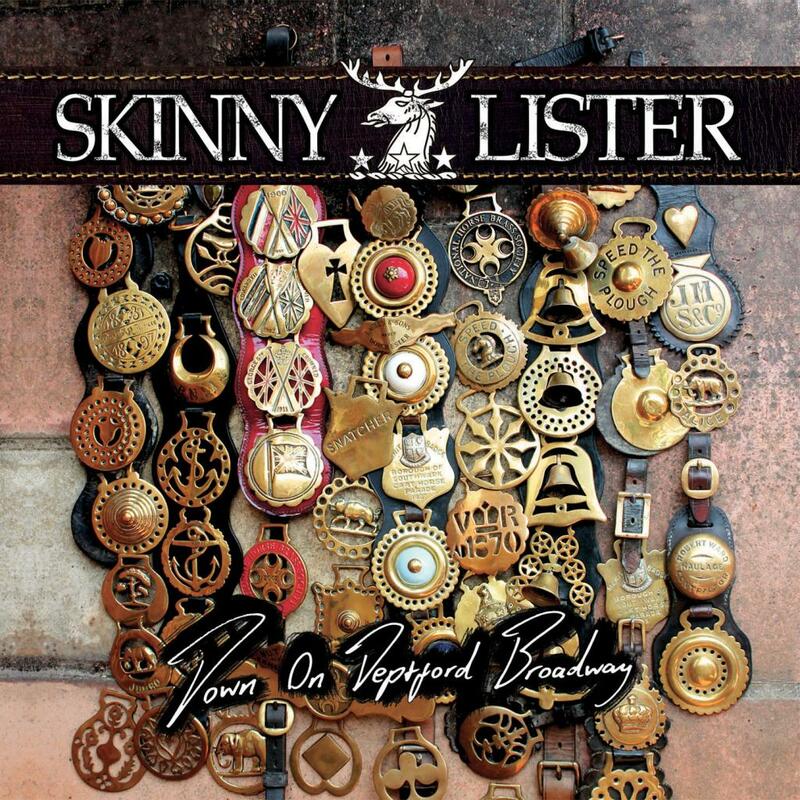 Skinny Lister will be known to some as a band who’ve shared a label and toured with Frank Turner; to others, a band who’ve made regular appearances at festivals, their quasi-drunken jigs designed to gee up those unwashed tent dwellers well on their way to having a skinful of Doom Bar. …And “designed” is somewhat of a sticking point here. Where you may feel The Pogues had a natural flair for drunken gigs and aggressive performances – it’s well documented that the Pogues bought the party with them wherever, whenever necessary – with Skinny Lister, any relative rowdiness seems very much a facade. 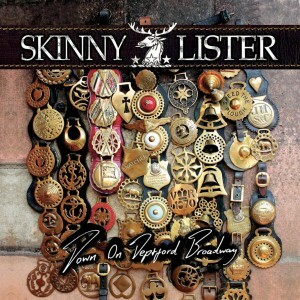 Like Bellowhead (a bunch of public schoolboys trying to fool us into thinking they have deep traditions and folk roots) or Mumford & Sons (folk music for those who know almost nothing about folk music), Skinny Lister often sound as if they’re landing on their chosen bandwagon with a mighty thud. The bulk of ‘Down on Deptford Broadway’ is faux folk of the very worst kind. Joan Baez, Frank Turner, Peggy Seeger, Joan Armatrading and Passenger are among the first names to be confirmed for the 2015 Cambridge Folk Festival. More acts will be announced shortly. The full press release is detailed below. Frank Turner is to tour Australia in the new year. The folk/punk singer-songwriter will play eight dates in all, across the country. A list of confirmed shows can be seen below. Turner released a new compilation album ‘The Third Three Years’ on 24th November and is scheduled to start recording a new album before xmas. Read a review of ‘The Third Three Years’ here.